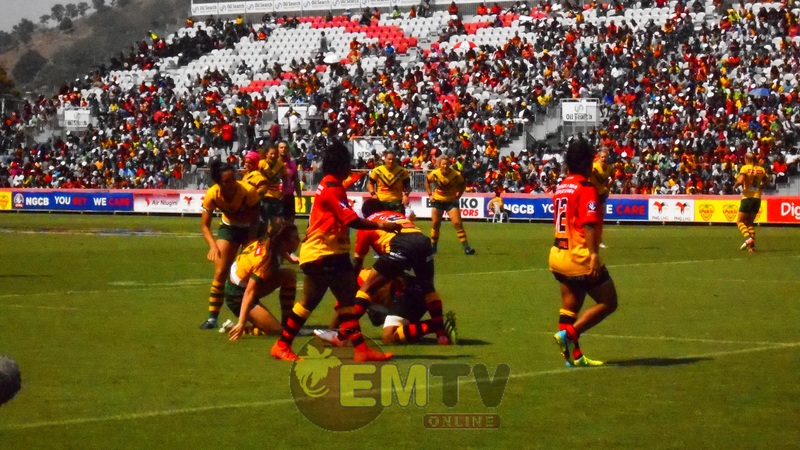 Image: Historic match between PNG Orchids and the Australian Jillaroos in September 2017, Port Moresby. 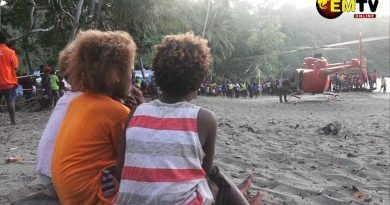 Only two affiliate rugby league competitions in PNG out of 49 do not have a women’s competition. This is an indication of the growth of the Sport since the first women’s national team in the Oil Search PNG Orchids last year (2017). 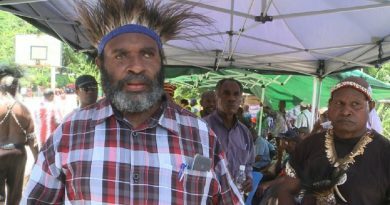 PNGRFL Chairman, Sandis Tsaka, said in some areas, cultural taboos had to be broken in order to allow women to play the sport of rugby league. Adding to the growth is the introduction of the Women’s Under 18 competition in schools, which Tsaka says 13 of the 16 affiliated leagues running the schools competitions have adopted. A Schools’ Rugby League Tournament will be held in September (2018), with the Under 18 women’s talent to be on show. Tsaka also added that despite no real media coverage, Women’s Rugby League is growing.